Welcome to the Dosh Money Pack newsletter for Summer 2018! 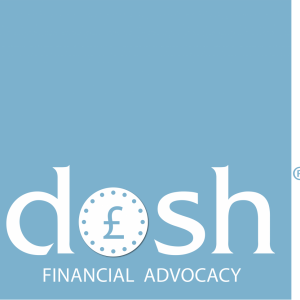 This edition of the newsletter was put together by Lia Herbert, our Dosh Financial Assistant and Meike Beckford, Dosh Financial Advocacy Manager. New project launched: Your Money. Your Life.